Microsoft Excel is one of the most versatile and widely used office tools, and is a requisite skill for any job requiring number crunching or organization. 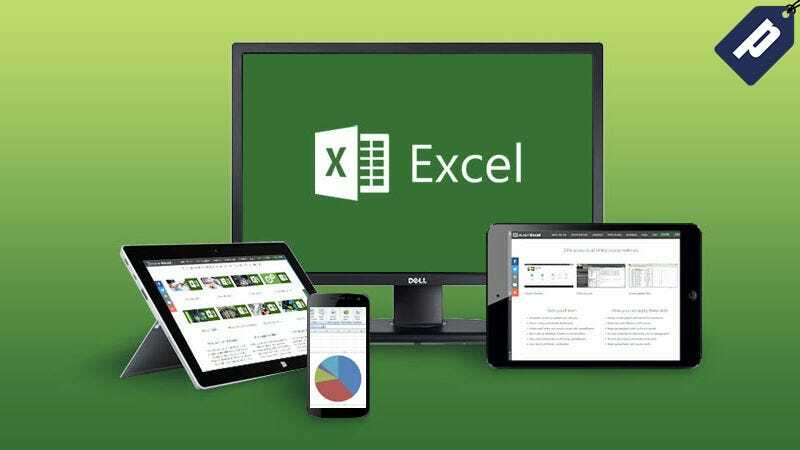 Right now, you can become an Excel expert with a lifetime subscription to the eLearnExcel Microsoft Excel School for just $39, saving hundreds off its normal price. If you want to take your Excel skills to the next level, don’t miss out on this offer - get lifetime access to eLearnExcel Microsoft Excel School for just $39.